Choosing to work with a blue collar staffing agency can provide many benefits, in addition to paying your bills. 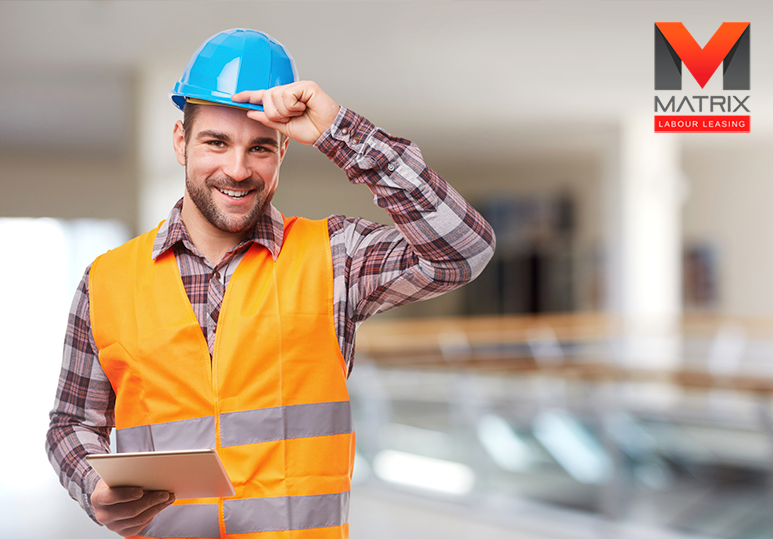 Your skills stay up-to-date and you may get an inside track to a more permanent construction job. Temporary work also expands your network and helps you gain experience with new employers. Because many employers turn to temp agencies for blue collar staffing solutions, it’s important to know how best to work with recruiters. Taking the time to fully understand the intricacies of this relationship can avoid any confusion and misunderstanding, helping you find a construction job faster. 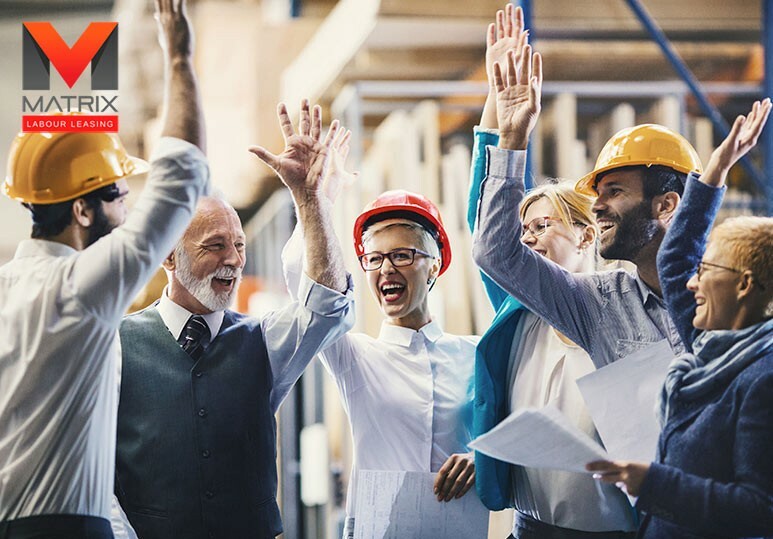 Whether you’re looking for project work or a full-time construction job, working with a blue collar staffing agency greatly improves your chances of finding a job that fits your skills, experience and career goals. Blue collar staffing agencies are hired, and paid, by companies looking for temporary workers and need help filling vacant labor jobs. This means that a recruiter’s main goal is to find the right talent for their client and not just a job for their candidates. REMEMBER: A staffing agency wants to place you but never at the expense of their client. They won’t send you for a construction job interview if they feel you are unprepared or not a good fit for the vacancy. 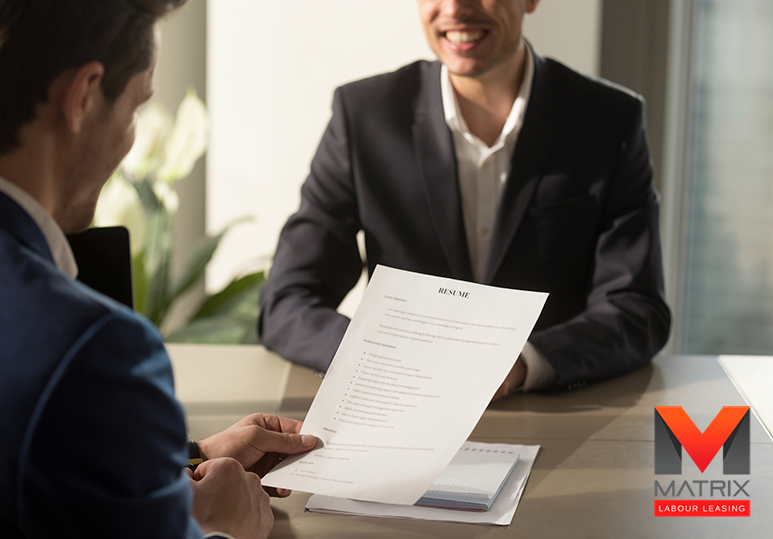 A professional and reliable blue collar staffing agency will work with you early on to set expectations around communication, feedback and the process they follow when setting up interviews for potential labor jobs. What can you expect when working for them? How long will it take until you find a construction job? Will they share feedback with you regarding your interviews and resume? However, you also need to reciprocate. Temp agencies can only do their jobs well when candidates are honest and clear with them. While you may be hesitant to share certain information for fear that it will impact your chances of getting that construction job, not telling the truth can damage your reputation and affect your future job prospects. There are many blue collar staffing agencies available in Calgary and you need to make sure that you find the right fit for your specific needs. Finding a temp agency that specializes in your industry is a necessity as well as working with someone whom you feel comfortable with and trust to give you honest feedback. 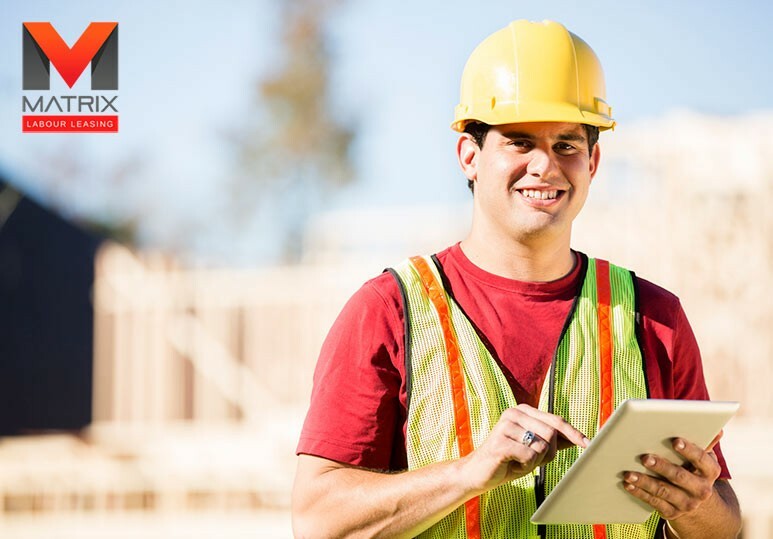 To learn more about how Matrix Labor Leasing can help you find construction jobs in Calgary, contact our office today at 1-866-666-9520.